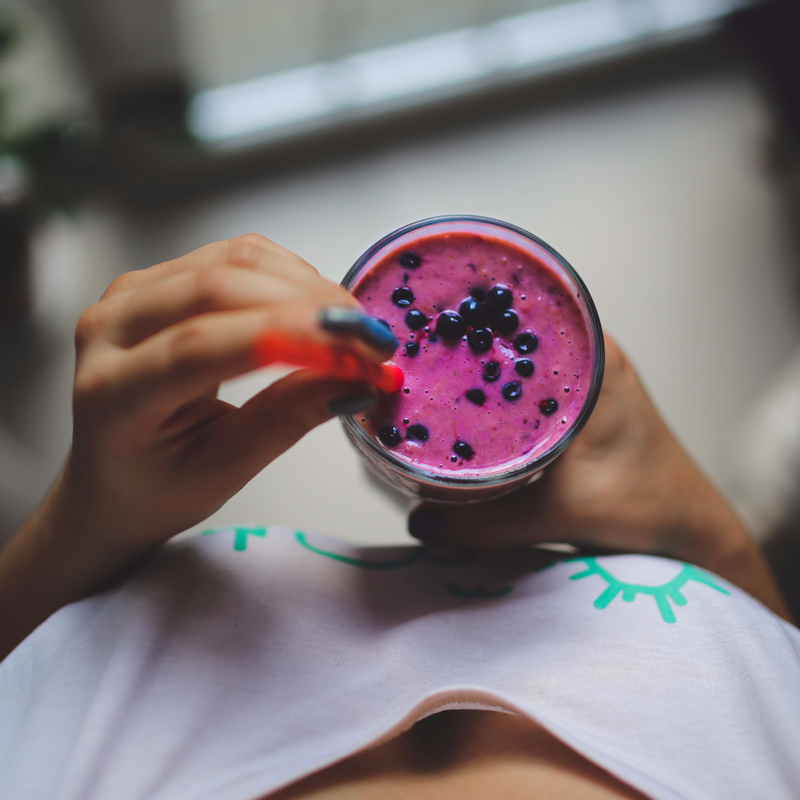 6 Simple & Natural Ways To Boost Your Immune System - Eat. Lose. Gain. This time of year can be such a pain when it comes to staying well. With the kids back to school, as well as people back at work from summer vacations, germs and bacteria can be everywhere. So it’s important to strengthen your immune system. You can get things like a flu shot to help you ward off the flu. Remember though that because the flu changes so much, you need to get one every year. But what other ways can you strengthen your immunity? 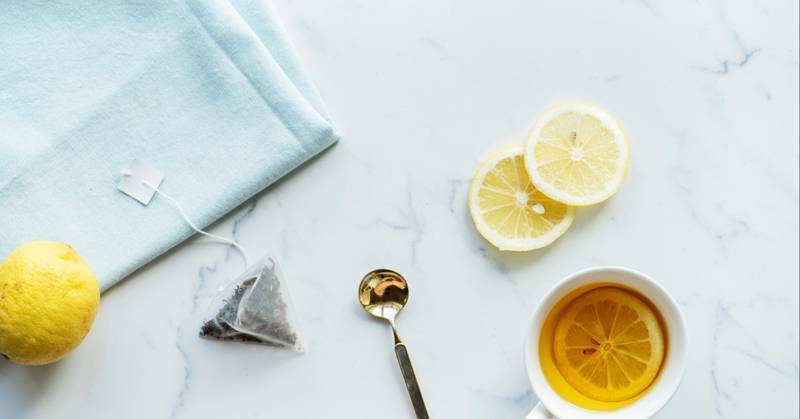 Today we’re talking about natural ways to make sure that you give your immune system a much needed boost. That way you can fight off any virus or infection. And while everyone else is curled up with a box of tissues, you’ll be feeling fabulous! You wouldn’t think of stress as affecting immunity. But because it disrupts the body, it makes you vulnerable to infection. Our bodies know when something is off balance. When you’re stressed, your body releases the hormone cortisol as part of the fight or flight response. This response can help save your life if you’re in immediate danger – like running from a bear. But stress should only be momentary. Life these days can create constant stress over things like bills, work, and rocky relationships. Which can cause a constant unnatural influx of cortisol. And this can suppress your immune system. It can be hard to eliminate stress from your life. But you can find ways to better deal with it. And not only will you feel happier. Your immune system will thank you. Green tea is high in antioxidants. And antioxidants are generally good for immunity. But green tea is high in particular polyphenols called catechins that are like ninja warriors against the influenza virus. Which makes green tea special. And not only are these catechins good for fighting the cold. Animal studies show them capable of fighting diseases like cancer. Meaning this is a no-brainer as part of you immune building regimen. Drinking alcohol to excess can have some pretty severe effects on the body. But what it can also do is impact your immune system. If you want to stay healthy and well over winter, make an effort to drink moderately. This doesn’t mean no alcohol. One drink a day to maybe two drinks at most is best. Excessive consumption can make you more prone to lung infections, among other things. You probably know that probiotics support gut health. And that can lead to a reduction in catching things like gastrointestinal infections. But you don’t think of them in relation to the common cold. Yes, you know to load up on citrus upon your first sniffle. But did you know that a diet full of processed and nutrient depleted foods can be inflammatory to the body? And inflammation confuses your body’s immune response. Not only do you raise your risk of viruses when your body’s inflamed. Inflammation is a signal that there’s something off-balance, causing a faulty immune response And if this happens too often, it can be a trigger foe overactive immunity and potentially autoimmune diseases. A diet full of not just fruits and vegetables, but whole grains, healthy fats, and quality protein is important for fighting illness. And for keeping your immune system healthy. So bring more whole, nutrient-rich foods into your diet today. 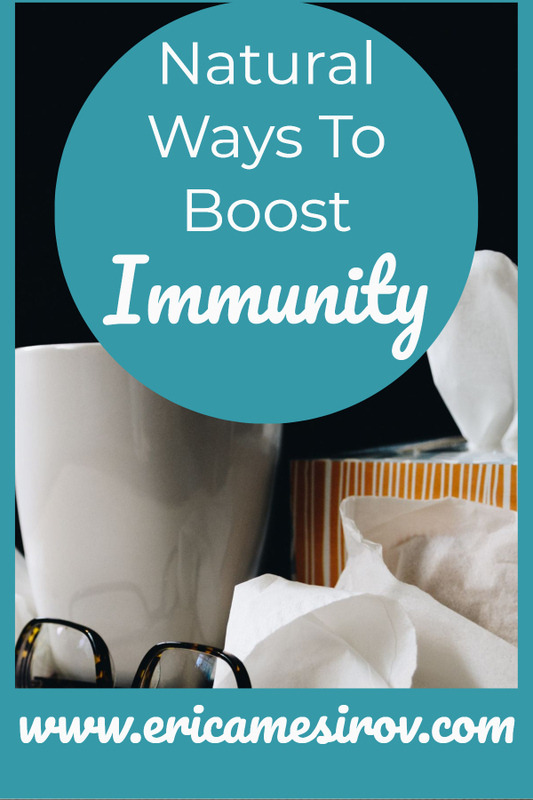 You might not think that immunity is an issue for you because you rarely get winter colds. But you need to look for other signs that your immune system isn’t in tip-top shape. There are surprising illnesses that immunity problems can trigger. According to Advanced Urology (https://www.advancedurology.com), cystitis can be caused by a bacterial infection. And this is just one very common example. So following the above tips can protect you against more than just colds. And this is good news for your entire body! Green tea is a wonderfully healing beverage! I’m trying to drink more green tea and matcha rather than coffee – it makes a big difference! I definitely load up on citrus on the first sniffle. I try to do my best to take care of my body, especially in the winter season when we’re more prone to sicknesses. You can never get too much information on how to boost your immune system and stay away from the flu or common cold. Thanks for sharing! Love this post! I love that you pointed out how important managing stress is! Really great post thank you! I stopped having my wine evenings so I guess the next thing to do is have more teas and manage my stress. I drink 2 glasses of green tea a day so I’m good with that. I have been reading up on probiotics, especially as I’m getting older and thinking more about my health. This is definitely on my list of things to add to my daily routine. Great post! I drink green tea every morning, good to know I’m already doing one thing to boost my immune system. Thinking it’d be good for me to get some probiotics too. I’ve been doing a lot of travel this year and I swear I get sick every time. Not sure why that is since I try to take care of myself, but I may need to start upping my green tea intake and changing up my diet as well. I always drink green tea. I love the antioxidants it provides.